The 2019 Sunbelt Baseball League season will open in early June. 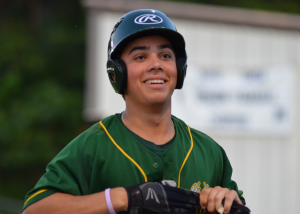 The Brookhaven Bucks have some very talented players coming to play for the team this summer, but a few still need a place to call home during the two-month long season. Are you interested in being a host family for one of our players this season?